This 2018 DEMO Ford Explorer is for sale today. This 2018 Ford Explorer is an attractive and roomy crossover SUV with plenty of options, a powerful engine, and a comfortable ride all around. It has the passenger-carrying capabilities of a midsize SUV combined with strong towing and off-road capabilities. This Explorer is more powerful, safer, and more comfortable than ever before and continues to lead the midsize SUV segment. This low mileage SUV has just 1312 kms. It's white platinum metallic tri-coat in colour and is completely accident free based on the CARFAX Report. It has an automatic transmission and is powered by a 365HP 3.5L V6 Cylinder Engine.  This vehicle has been upgraded with the following features: Sunroof, Navigation, Leather Seats, Cooled Seats, Blind Spot Assist, Remote Start, Rear View Camera. Our Explorer's trim level is Platinum. This luxurious Explorer Platinum comes packed with features and safety tech. It comes with front and rear cameras, blind spot assist, lane keeping assist, forward and rear collision alert, active park assist, leather seats which are heated and cooled in front, a heated steering wheel, SYNC 3 with navigation, Bluetooth, and SiriusXM, 12-speaker premium audio, a power liftgate, a power sunroof, and more. Buy this vehicle now for the lowest bi-weekly payment of $368.61 with $0 down for 84 months @ 6.99% APR O.A.C. ( Plus applicable taxes - Payments reflect Northstar Ford's Flex Plan. / Total cost of borrowing $14089 ). See dealer for details.